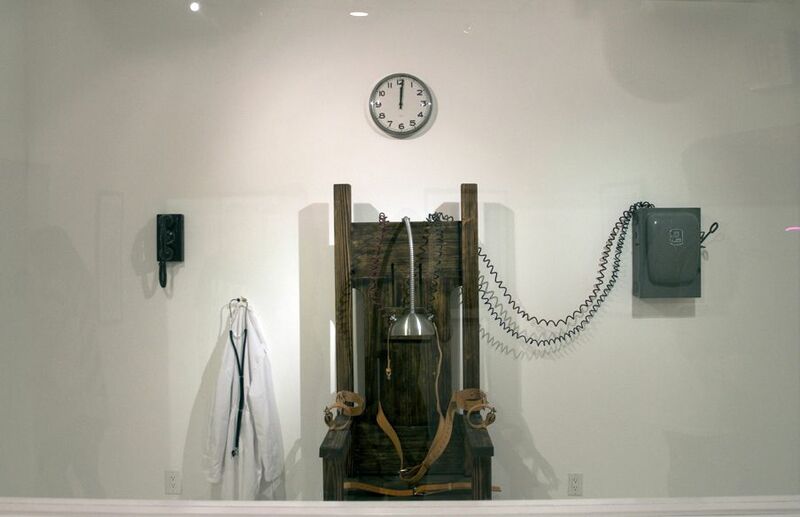 Over the weekend, Known Gallery unveiled new work by multi-talented artist NORM. 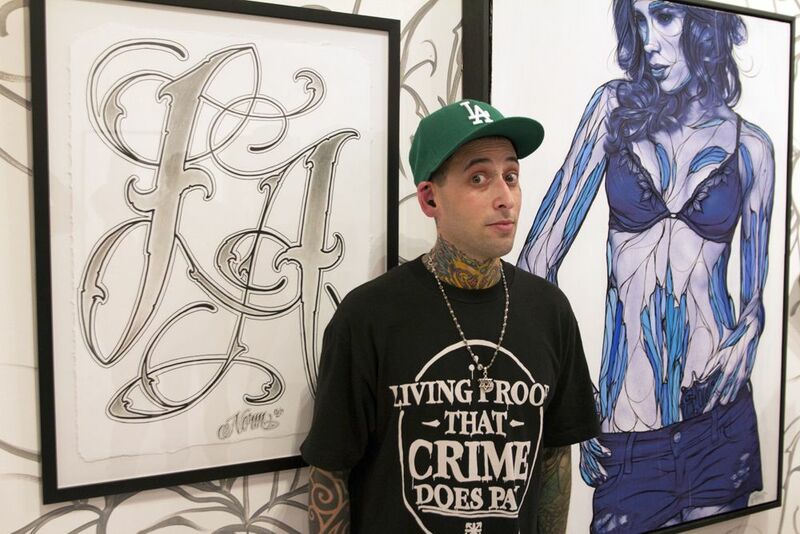 With a background in both graffiti and the tattoo field, the artist exhibited a number of works which display his proficiency in both. The exhibit, titled Always, brought forth a large crowd which could not get enough of the artists’ style and technique. What’s interesting about the artwork is that although the roots of graffiti and tattoo culture are clearly embedded in the artwork, it somehow moves beyond that and in turn, gives way to a very unique way to illustrate the human form. Also included in the show were the works of Steel, Trevelen, and Lani Lee. While Steel’s work focused on paintings which recall his background in graffiti, Trevelen and Lani Lee’s work mainly focused on photography as the means to tell a story. The artwork shown by these three artists overall made a great addition to Norm’s works of art, thus giving the entire exhibit a well rounded reception. Categories: Openings, Photography, Shows & Events, Street & Urban Art. Tags: Lani Lee, Los Angeles, Norm, Photography, Steel, Street & Urban Art, Tattoo Culture, Trevelen.